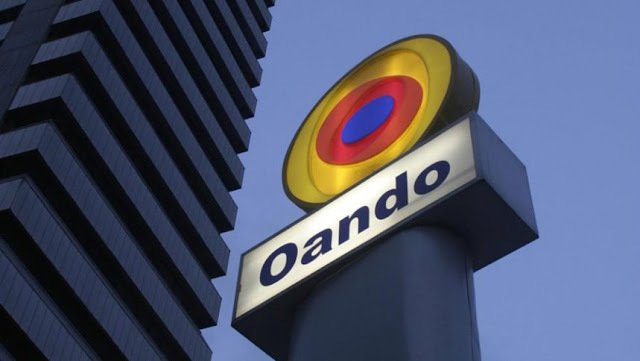 The Johannesburg Stock Exchange, JSE, on Thursday suspended trading in the shares of Nigerian oil company, Oando. The suspension came after an order by Nigeria’s Securities and Exchange Commission, SEC, prompted the Nigerian Stock Exchange, NSE, to suspend the embattled company on Wednesday. According to a notice by the JSE seen by PREMIUM TIMES on Thursday, the suspension was effected based on a correspondence between the Nigerian bourse and JSE. 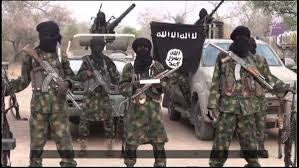 “The Company has received communication from its primary listing, the Nigerian Stock Exchange (NSE), that the Securities and Exchange Commission (SEC) have issued a directive to immediately suspend the trading of Oando shares, a directive to which the NSE has complied,” the JSE said in its notice. In its response on Wednesday to the suspension by the NSE, the management of Oando plc said it was still reviewing documents sent to it by the NSE, and SEC. In its suspension notice, Tinuade Awe, General Counsel and Head of Regulation at the NSE, said the full suspension is effective for 48 hours from Wednesday to Friday, after which it would commence a technical suspension until further directive. Ms. Awe also affirmed that in the 48-hour period commencing Wednesday, there will be no trading in the shares of Oando Plc, adding that from Friday, investors will be able to trade in Oando Plc’s shares but such trading will not result in any movement in the price of the shares. Apart from the Nigerian bourse, Oando is listed in Johannesburg. Trading on the company’s stocks were suspended on the Toronto stock exchange. Oando has in recent time been enmeshed in crisis. A group of aggrieved shareholders had attempted to disrupt its Annual General Meeting in Uyo, Akwa Ibom State over allegations of gross misconduct levelled against the management of the oil firm. The irate shareholders also called for the removal of Wale Tinubu, the company’s Group Chief Executive Officer.